When you are cooking for a big family money might be an issue, which is another reason why chicken soup is a great meal. 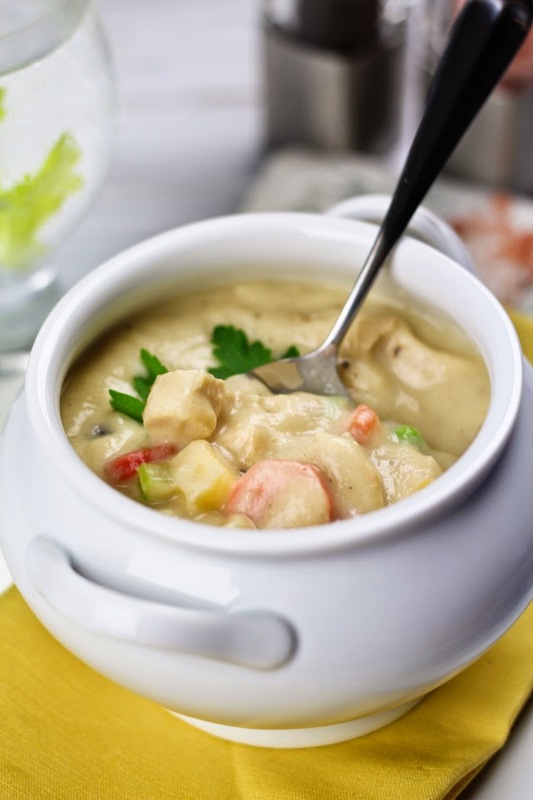 Whether you opt for chicken tortilla soup, chicken noodle soup or another kind, chicken soup is warming, tasty, nutritious and something that the family will never tire of because there are so many variations of this delicious dish. 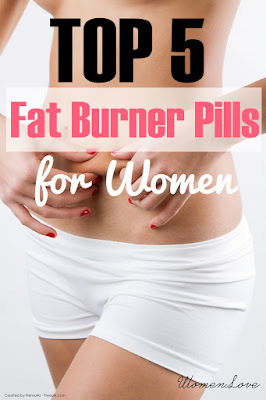 You can use potatoes, noodles, barley, or rice to make it filling. You can make your chicken soup spicy, sweet, or tangy. You can make hundreds of different chicken soup recipes, all different yet all mouthwateringly good. 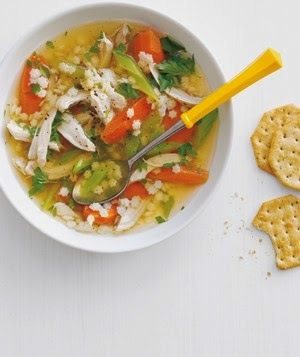 This delicious recipe makes enough chicken soup for the whole family, with some left over to reheat the following day. Leave out the Tabasco sauce if you are cooking for small children and you will find the soy sauce adds enough flavor to liven up the soup. This is a healthy chicken soup recipe. The potatoes, onion, carrots, and celery are full of nutrients and the chicken is also healthy. If you wanted to, you could use some dried herbs to add flavor instead of the soy sauce. Oregano, thyme, basil, parsley and rosemary all work nicely with this chicken soup recipe. If you are using dried herbs add them at the beginning. Fresh herbs should be added half an hour or less before the end of the cooking time, else they will lose their flavor. How to make it:Put all the ingredients in a crockpot. Cover and cook for four hours on low. Remove the chicken and take the meat off the bones. Return the chicken meat to the crockpot, cover it again and cook the soup for another four or five hours, or until the vegetables are soft. Stir the soup occasionally and add some water if it seems to be drying out. Taste the soup, adjust the seasoning, and serve hot. This soup is nice served with a slice of crusty bread and butter.